Heroin is a byproduct of opium; upon the extraction of morphine – which is inherent to the naturally-occurring Poppy Plant – this substance can be ingested in a variety of methods. Despite the effects of Heroin, which have been classified as a sedating and numbing, Heroin is considered to be one of the most addictive drugs in circulation. What are the Dangers of Heroin? The dangers of Heroin are vast; they can range from psychological devastation to physical damage. 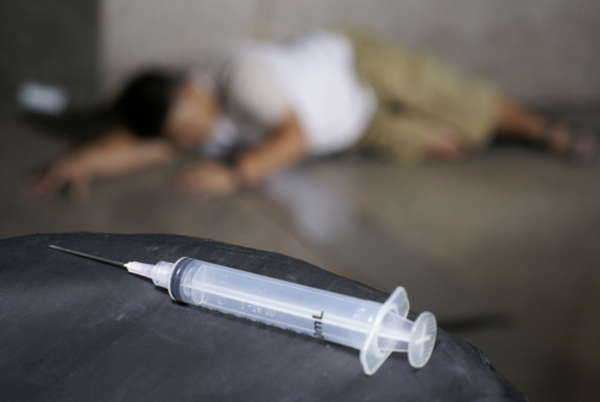 Consistent Heroin usage results in an advanced tolerance to the drug on the part of the user, requiring them to gradually increase the amount of the drug needed to achieve the desired results – the has accounted for a multitude of Heroin-related death as a resulting from an overdose of the drug. A charge furnishing details expressing the illegal possession of Heroin may be defined as the unlawful, illicit, and prohibited ownership of Heroin; however, the nature within which the individual suspect in question gained access to the Heroin may also be associated with the investigation. Criminal charges expressing the illegal possession of Heroin are subject vary in nature, which commonly involves the classification of Heroin discovered on the person of the individual, the location within which the apprehension took place, the analysis of any or all criminal history belonging to the individual suspect, as well the implicit, intended usage of the Heroin discovered on the individual suspect. Drug Trafficking is defined as the illegal sale, production, transport, movement, and distribution of illegal drugs and controlled-substances attained through unlawful means. The notion of trafficking within the scope of legality is not specific to activity involving drugs; human trafficking – the illegal and bartering and transport of human beings – is considered to be one of the most egregious violations of human rights. Drug Trafficking supersedes the notion of Drug Possession strictly in the sheer volume of the quantity of drugs discovered in the possession of a Drug Trafficking ring or operation; however, applicable legality and classification varies on a state-by-state and nation-by-nation basis.